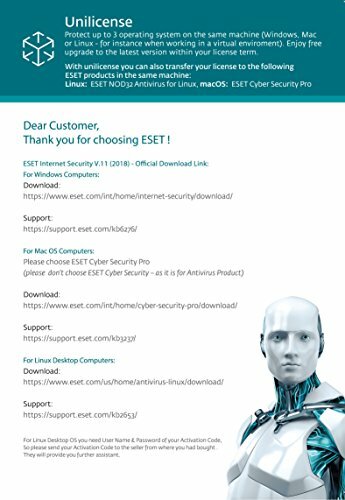 Eset has a reputation for forensic accuracy and light- footed performance – and the company’s latest internet security suite makes a respectable fist of living up to that image. In AV-Comparatives’ tests, Eset repelled an excellent 99.7% of threats, wrongly intercepting just one false positive. That’s good enough to inspire confidence, but not quite as smooth as Bitdefender’s clean sheet. 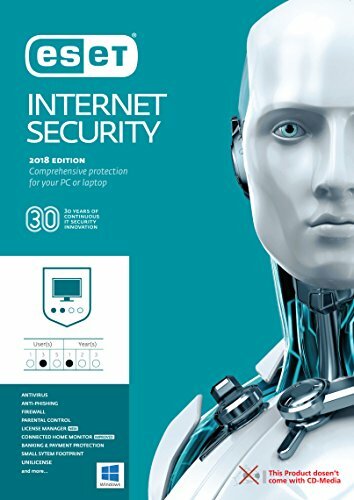 Similarly, in the performance tests, Eset proved fast for web browsing, and for file copies – even on initial access, when many suites stumble. Unfortunately, the same can’t be said for opening applications: here, AV-Comparatives rated first-run opening speeds as mediocre. The lightweight concept extends to the interface. 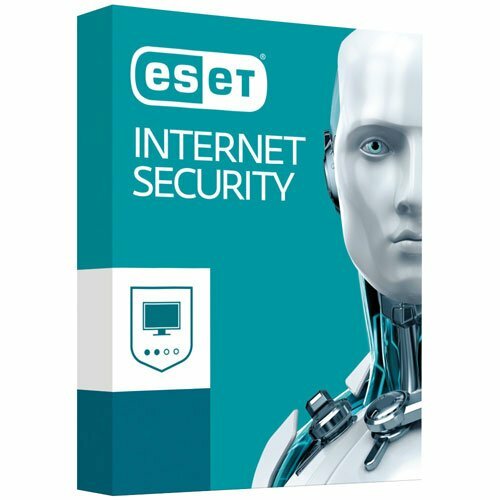 As you click around, what chiefly strikes you is how little there seems to be to Eset Internet Security. From the main tabs you can scan for viruses, launch the secure browser, check your home network for security risks… and that’s it. Under “More Tools” you’ll find nothing more exciting than various options for inspecting and logging system activity, plus a scheduler and a link to download the bootable SysRescue recovery media. If you want showy features, you might be disappointed. Yet there’s more going on than meets the eye. Click into the “Network protection” settings and you’ll find a highly configurable firewall hidden away, with a clever Learning mode that helps you create an initial set of rules by simply using your computer as normal. There’s webcam protection too – so you can whitelist applications that are allowed to access the camera. A feature also lets you specify sensitive websites that should always open in the hardened Banking & Payment protection browser. Tucked away at the bottom of the Settings tab, you’ll even find a simple parental control feature, which lets you selectively block certain types of website (from a list of 36 categories), or optionally blacklist or whitelist specific sites. There’s no control over applications or time limits, but those things can be handled by Microsoft’s free family features. 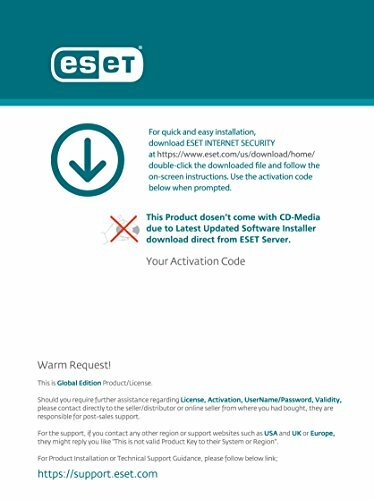 In short, Eset is much better equipped than it at first appears – and in a market that’s plagued by adverts and upsell attempts, that understated approach is a breath of fresh air. 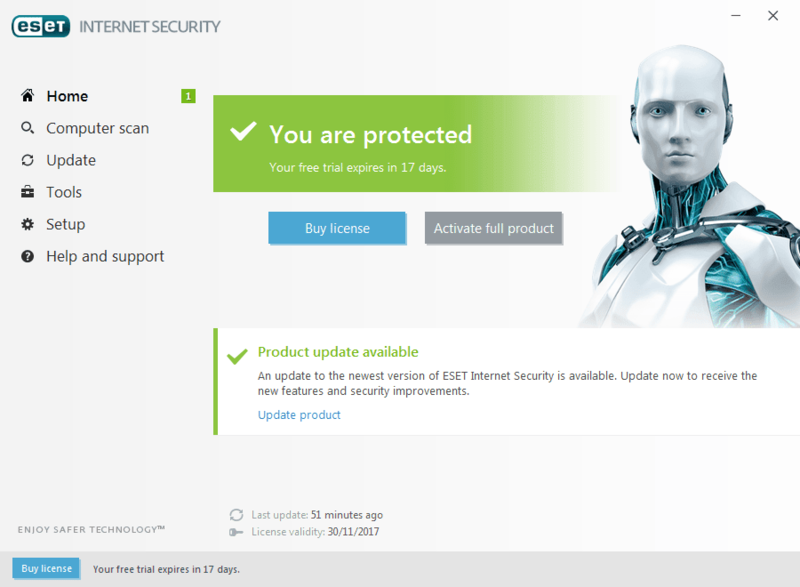 Our only quibble is with the price, Eset’s is this month’s most expensive internet security suite. 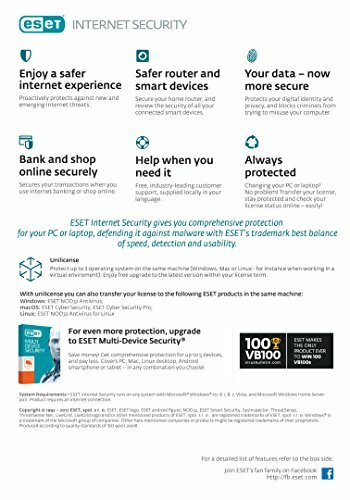 Sadly, that means we can give Eset only a qualified recommendation; Bitdefender and Kaspersky Internet Security are both cheaper – and even more effective.